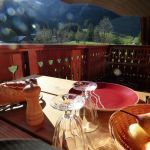 Our apartment, "Le Dôme des Sonnailles", is located in a small traditional chalet, at La Ferme de Pralognan, with a panoramic view over the Mont Bochor , with its cable car, in a delightful setting, decorated with refinement in the savoyard’s tradition, comfortable, and a very functional side. Le Dôme des Sonnailles with its balcony is rented for 6 people, labeled "Ambiance Montagne 3 clés Vacances", for 5years, make our notoriety! Our apartment is located in a family village resort in Pralognan La Vanoise, located in the Vanoise National Park. The "Dôme des Sonnailles" is located at the foot of the downhill and cross-country ski runs. The snow garden and toboggan run are 10 meters in front of the chalet. For après-ski, the aqualudique center is waiting for you, at two steps! You will find an Olympic skating rink, an indoor swimming pool with water jets for summer, a relaxation area with massages, a hamman and its 3 jacuzzis, 2 saunas, a bowling with bar and music! The ski rentals are at 2 steps from our apartment, the Dome of the Sonnailles, at our partner, Régis’s Skimium. Pralognan La Vanoise, capital of the Vanoise, located in the valley of La Tarentaise, after Moutiers. An alpine ski and a nordic ski 100% nature ! In a word, a true concentrate of ALPES ! A true spirit of welcome, a true legendary destination! 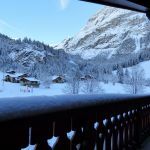 Pralognan La Vanoise, located in the Northern Alps, is a village resort with two ski areas, alpine skiing and Nordic skiing, very dynamic where you will spend your winter holidays with family or friends in a very friendly environment. Cancellation Insurance, do you know ? A necessity that we offer to our tenants who book well in advance ! 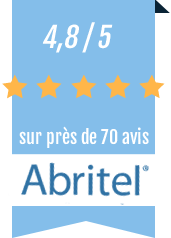 No so expensive...when you cancel and you are refunded by the insurer of the rental amount, you wille be satisfied ! We are at your disposal to infor you about this ! Ski as you like, Pralognan la Vanoise takes care of everything! At the foot of one of the largest ice caps in the Alps, the area of ​​Mount Bochor, the kingdom of alpine skiing and snowboarding, lies between 1450 and 2800 meters and is one of the best snow-covered resorts in the Alps. It offers its many tracks always perfectly groomed, prepared and secured to give you pleasure and safety. Pralognan The Vanoise is a fantastic playground where you can practice all kinds of slides, various physical activities, and has a cable car and modern ski lifts with a hands-free, rechargeable ski pass online! Unusual pleasures: you dream of driving a team of sled dogs, also the joy of equestrian recreation in winter, ski-joëring, it is possible in Pralognan La Vanoise. The pleasures of "après après neige" are savored through the streets and the many activities offered by the village of Pralognan La Vanoise: sports, fitness, indoor climbing wall, fun and cultural activities for young and old, in the center of the village resort. It is also a high place of Nordic skiing, at the bottom of the Valley of Chavière. You can also practice Nordic walking, snowshoeing on different marked itineraries, or introduce yourself to biathlon. For après-ski, the aqualudique center is waiting for you at 2 steps! You will find an Olympic skating rink where you will have the pleasure to introduce you to curling, an indoor swimming pool with its jets of water for the Summer, a relaxation area with massages, 1 hamman and its 3 jacuzzis, 2 saunas, With bar and music! You will also find there the garden of ice, a play area arranged and protected for small beginners at the ice rink. In Summer, rent in a private chalet! 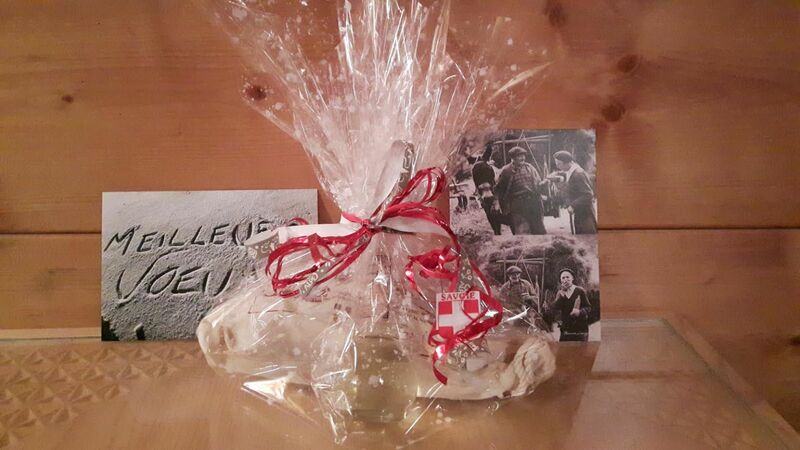 The local festivals: the festival of the Alps and Guides and the feast of Barioz, unforgettable moments! You will also be able to accomplish fantastic hikes, to meet majestic landscapes, with the possibility of admiring the flora - gentianes, edelweiss, ancolies, picking blueberries - and very varied fauna - marmots, chamois, ibexes, royal eagles.